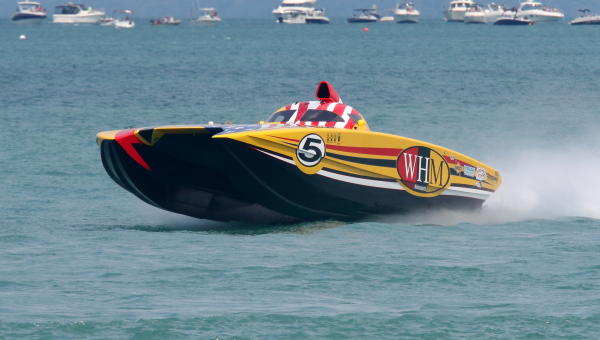 It’s part of the thrilling summer race circuit staged by Super Boat International, North America’s top organization for the sport, and includes a host of special activities on land as well. The annual boat parade, live bands, food vendors, the Taste of Michigan City event and other activities will give racegoers plenty of options. Beach volleyball fans can cheer on top players at the Great Lakes Pro Am regional championship games in Washington Park.